3.7 - BODIE 3.7 . you'll never walk alone ! 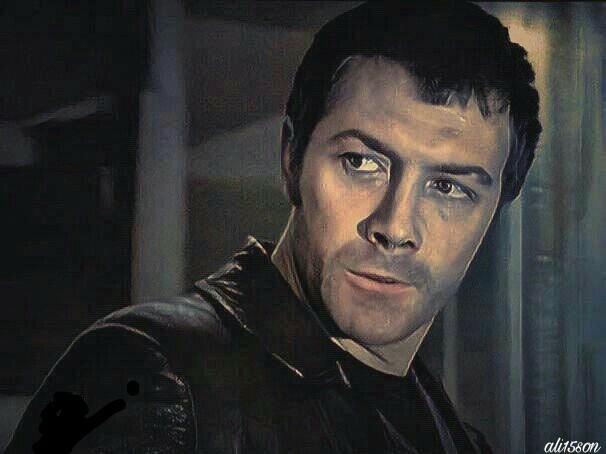 Thankyou, yes this was the kind of mood that i was looking for , the fierce and dark Bodie that i love so much.